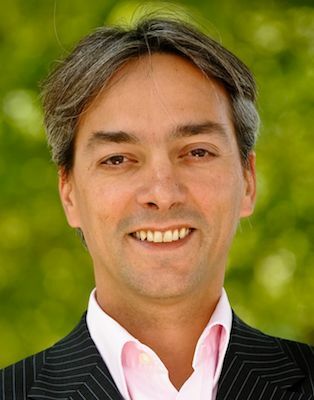 In 2006 Martijn started at digital media/e-commerce investment fund Van den Ende & Deitmers. Until 2006, he was member of the Exec Director team at Endemol Group responsible for M&A and International Ops, realizing around 50 acquisitions, start-ups and JV projects during 1996-2006. He holds an Msc from Erasmus University.